A new deal that will boost cooperation and dialogue and will help to share information and best practice between the European Union (EU) and United Nations Educational, Scientific and Cultural Organization (UNESCO) has been signed between the Director-General of UNESCO, Irina Bokova, the EU High Representative for Foreign Affairs Catherine Ashton, and the Development Commissioner, Andris Piebalgs. The Memorandum of Understanding sets out clear, strategic priorities and encourages increased policy dialogue on areas of mutual interest between the two organisations, such as education, culture, science and technology, maritime policy and freedom of expression. "I see the signing of this Memorandum of Understanding between UNESCO and the European Union today, first and foremost, as a strong and renewed signal of EU's engagement in UNESCO - not just for its programmatic focus but for the values that UNESCO takes forward and which are shared by the European Commission," said Irina Bokova. The partnership will offer enlarged opportunities to address local, regional and global challenges, also through a reinforced dialogue between EU Delegations and UNESCO Field Offices and UNESCO specialized Institutes. Welcoming the initiative, Commissioner Piebalgs said: "Today's new agreement builds on our shared values and confirms our desire to strengthen collaboration with UNESCO in order to make our work together even more effective. The renewed commitment to focus on sectors like human rights and education is in line with our own priorities, and I hope that by working together with our partners like this we will be able to make more of a difference in these key areas than ever before." 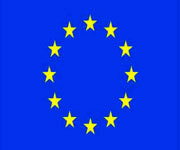 Today's Memorandum of Understanding is based on long-standing cooperation between the EU and UNESCO. Both UNESCO and the EU promote human rights and fundamental freedoms as cornerstones of stability and development, being equally committed to a more effective multilateral cooperation and to inclusive development rooted on quality education for all and the respect for cultural diversity. Freedom of expression, the safety of journalists, and the stabilization of democratic processes are other examples of shared engagement, building also on education and culture as key vectors for development, for advancing human rights and for freedom of expression. Building on UNESCO's lead in the development of international legal standards in the area of cultural heritage preservation and promoting cultural industries, partnership between the EU and UNESCO also supports efforts for the governance of culture and national and local level through the effective grass-root implementation of the Convention on the Protection and Promotion of the Diversity of Cultural Expressions. The EU supports the implementation of this Convention through an Expert Facility for the Governance of Culture, from which 13 countries currently benefit. 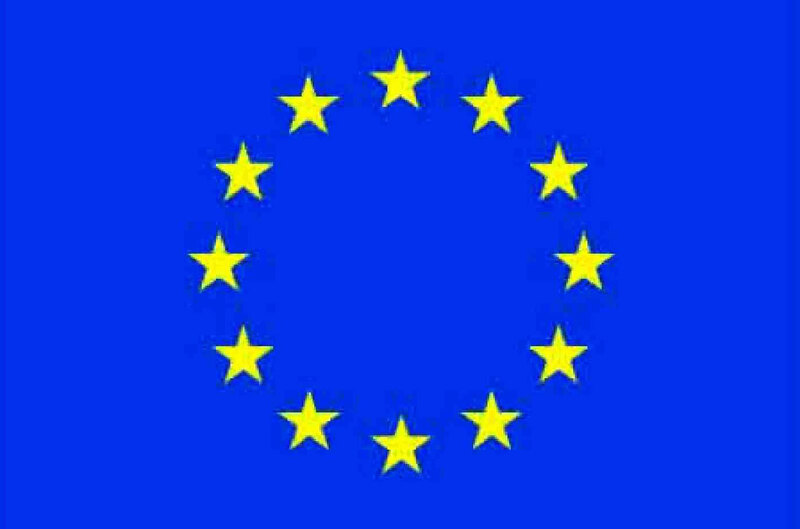 A range of other projects are also implemented in partnership with the EU, including safeguarding world heritage, intangible cultural heritage (such as Egyptian traditional festivals and inventorying Mediterranean living heritage), preserving World Heritage sites (such as Nablus old city), media development and promoting sustainable marine and coastal archaeology. The EU funds two major regional cultural heritage programmes in its Neighbourhood region, Euromed Heritage IV, a €17 million programme which contributes to the exchange of experiences on cultural heritage, creates networks and promotes cooperation with the Mediterranean Partner Countries, and the €12 million Eastern Partnership Culture Programme, which aims at assisting cultural policy reform at government level, to strengthen regional cultural links and dialogue within the Eastern Partnership region, and between cultural networks and actors.